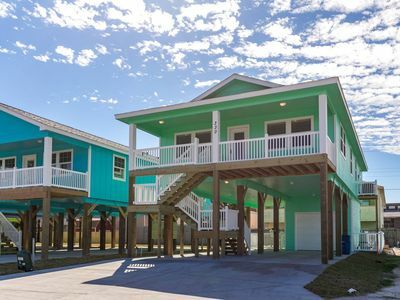 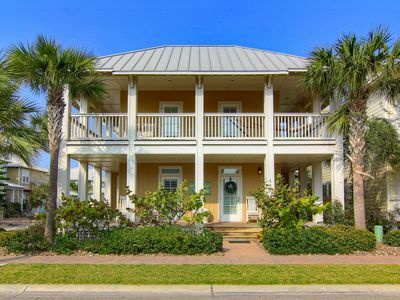 Charleston-style beach home with beautiful lakeview and short walk to beach! 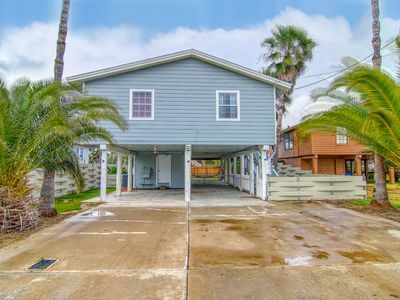 La Mansion At Spanish Village! 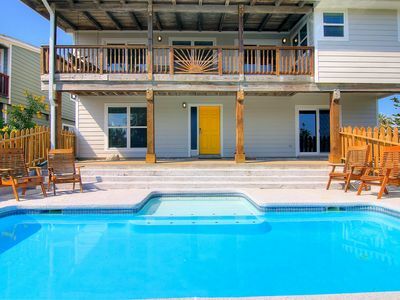 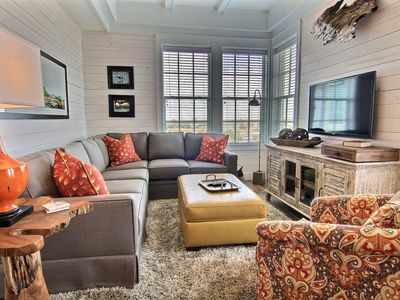 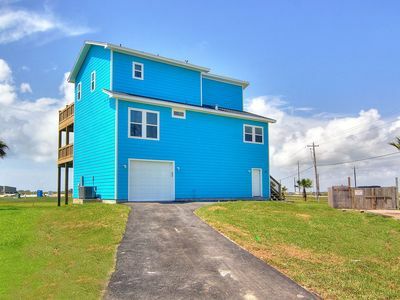 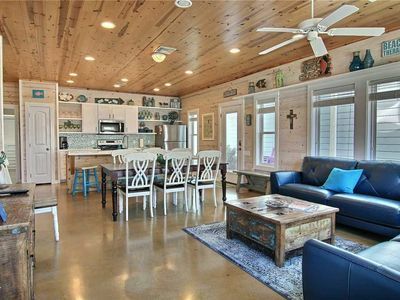 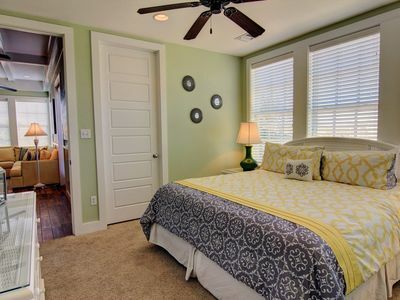 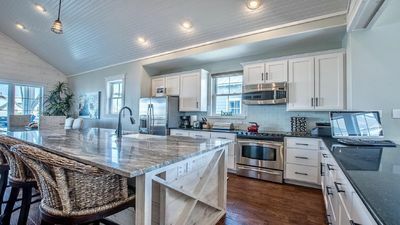 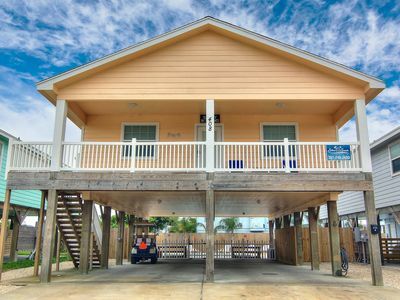 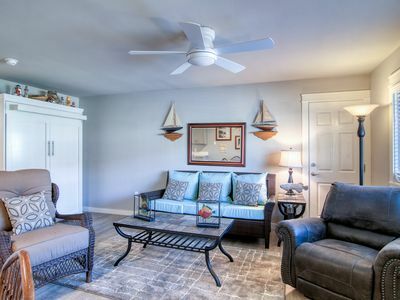 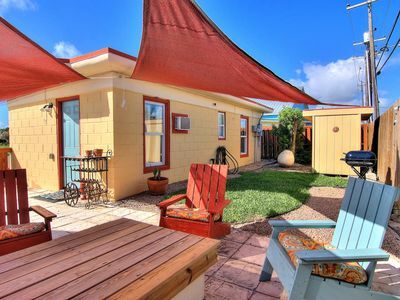 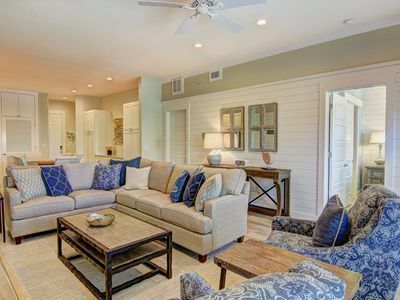 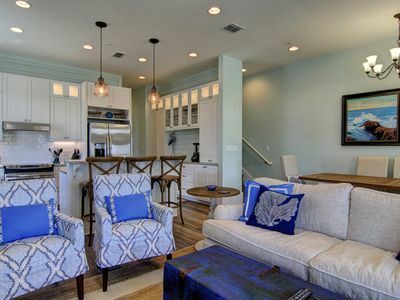 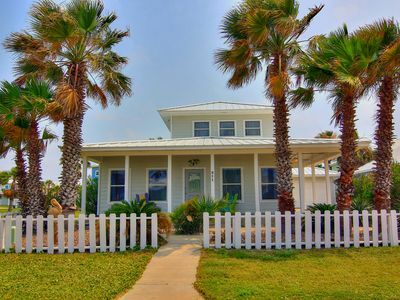 Adorable Cottage In The Heart Of Port Aransas! 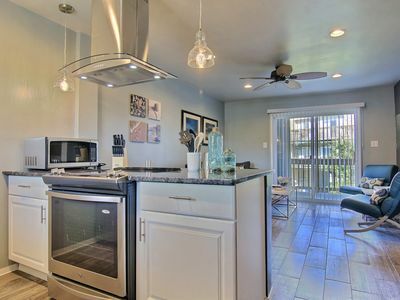 2 bedroom, 2 bath condo with a great view! 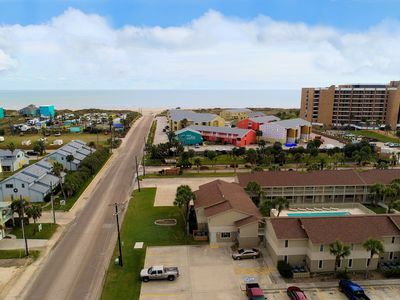 The Beach has been looking for you! 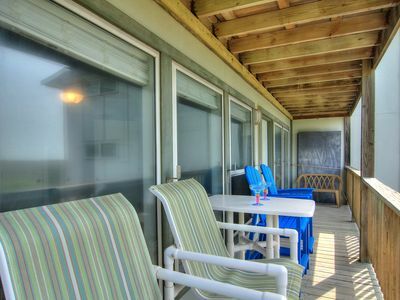 Seaside couple's paradise, centrally located, lovely balcony and view! 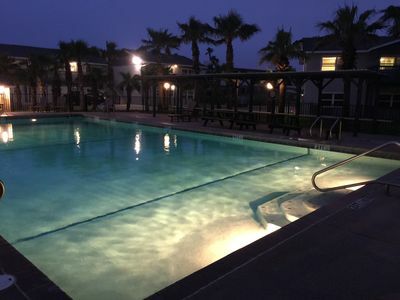 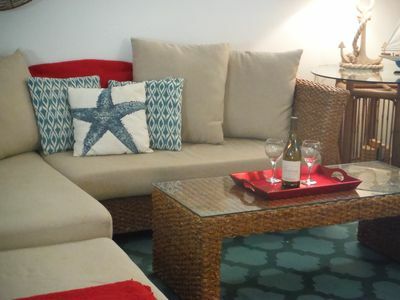 Luxury 1 bedroom condo at Cinnamon Shore close to pools and beach! 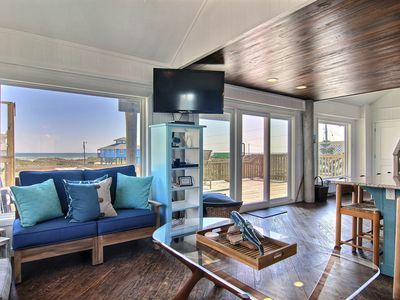 4 bedroom 2.5 bath nestled on a quiet beach on Mustang Island!